Your Camping Village on the "Riviera delle Palme"
Camping Green Village is a holiday park overlooking the sea and the magic that only the Ligurian territory can offer, a place that tastes of vacation and relaxation that makes you breathe the freedom of life on the camping a few steps from the beach: a small oasis private, reserved for guests. In fact, as soon as you leave the campsite, you will find a walk on the sea that will envelop you and accompany you in that unique atmosphere of summer days with various services and shops within walking distance. Not far from the campsite you will find grocery stores, the train station and the historic city center. 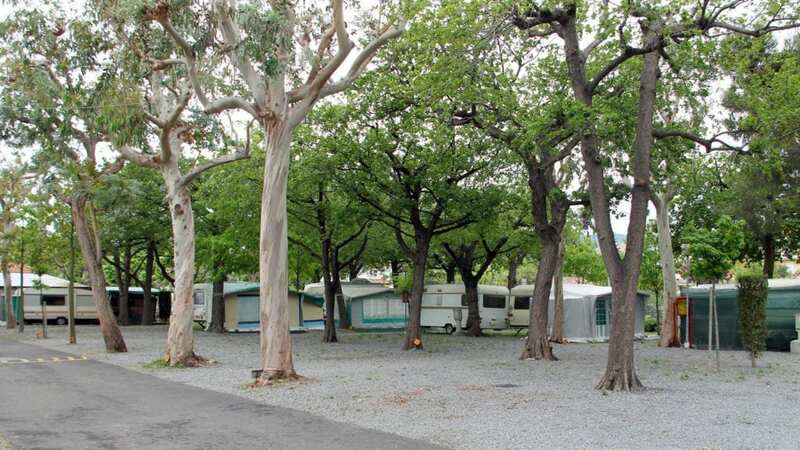 Camping Green Village in Albenga can be a perfect destination for your holidays, suitable for families, children, groups, couples and solitary travelers. A destination that will make you know Liguria a measure of walk and you will fall in love with the campsite. 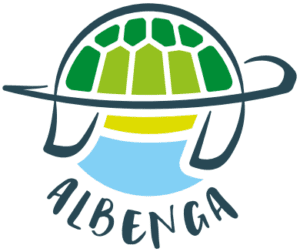 The Camping Green Village Green of Albenga is a holiday park located on the sea, in the right position to enjoy the joys of camping and those of a holiday just steps from the beach. The Holiday Park is in fact also equipped with a private beach equipped with deckchairs, reserved for guests and ideal for enjoying a little ‘relaxation between an excursion and the other in the area. 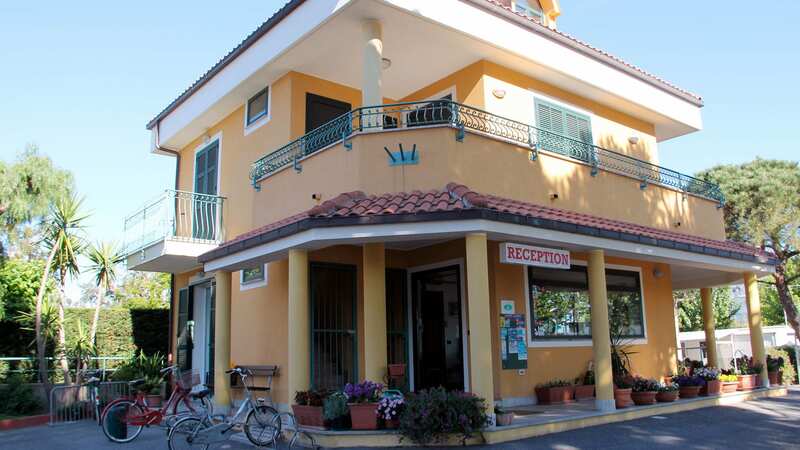 The entrance to the Camping Green Village of Albenga is right in front of a nice walk on the sea, which in the warm summer evenings allows you to enjoy the sea breeze and the smell of saltiness in the air. In addition to the poetry of a relaxing walk, the road also allows you to reach all the services that a guest of the holiday park could wish for. Within 500 meters from the campsite there are: the train station, several shops, including some food, and places to shop. Beyond the possibility of doing a little shopping, the position of the campsite also allows you to easily reach the historic city center in a short time.